Sensortechnics' new KMA series measures gage pressures of corrosive and aggressive gases and liquids in ranges from 500 mbar to 100 bar. These pressure sensors utilise internal digital signal conditioning to deliver calibrated and temperature compensated 0.5...4.5 V output signals. The sensors are based on long-term stable ceramic pressure cells with high media compatibility. 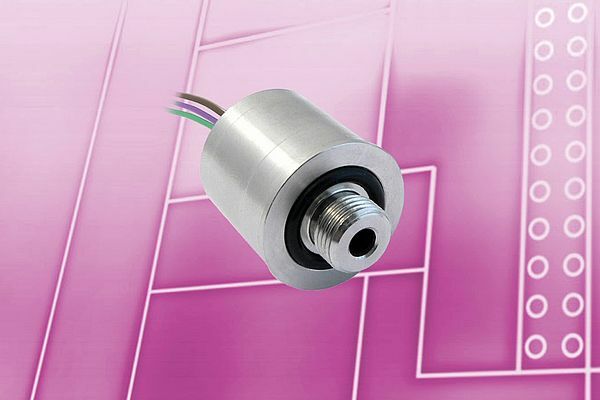 The small stainless steel sensor housing with a G 1/8 (BSP) threaded pressure port is ideally suited for space-saving integration into demanding OEM devices and machines.